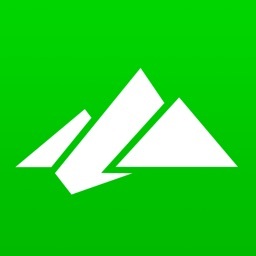 ViewRanger has a lot of potential but requires the community to add more content to the app. The interface is very complicated and though this app could potentially be very useful, it fails to meet expectations. 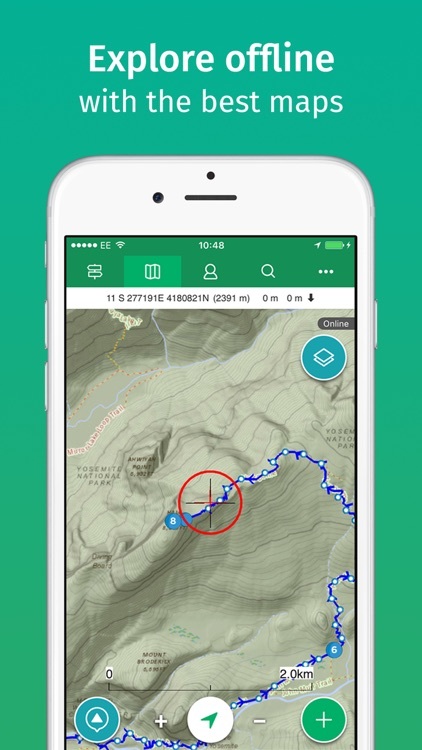 ViewRanger uses OpenMaps and other community-generated mapping resources to function and allows users to download parts of maps and save them for offline viewing. 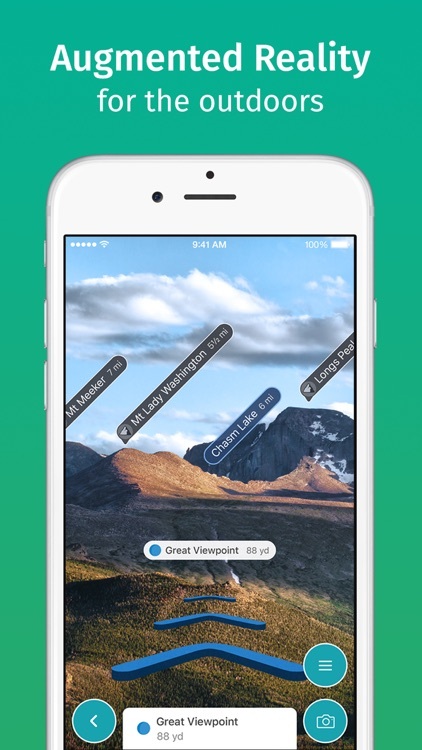 It also allows the user to track trails to export and share with friends. It does not require, but recommends users to sign up for their service in which users can connect and share experiences. ViewRanger does include some trail maps and some park maps but needs more in order to really shine. 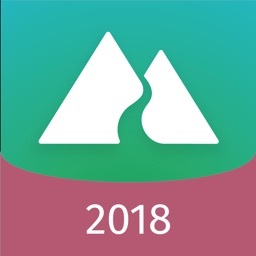 Discover inspiring trail guides, download offline maps, and navigate with confidence on your next hike, run, bike ride, backpacking trip or outdoor adventure. 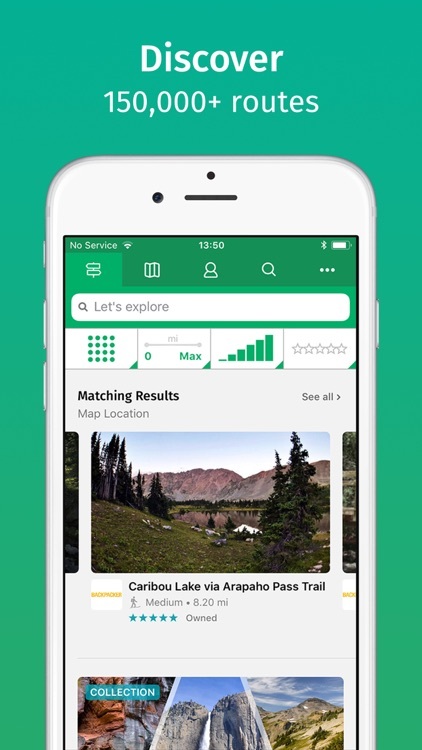 Go anywhere too: ViewRanger works offline without mobile and data signals. 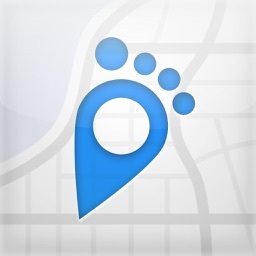 *Worldwide Maps: Street maps, aerial and satellite images, and terrain maps. 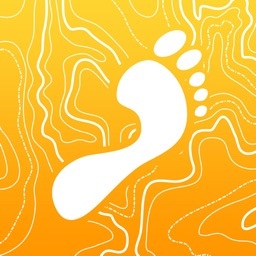 *Best-in-class topo maps by country: See terrain and trail details other maps miss. The USA Maps bundle includes four map types: USA Topo, USGS Topo, USA Land Cover, and USA Slopes. USA topographic maps zoom down to 1:24k scale in Lower 48 and Hawaii. 1:63k in Alaska. Exploring outside the US? Check out topographic maps for 23 countries, including Canada, France, Italy, New Zealand, and UK. 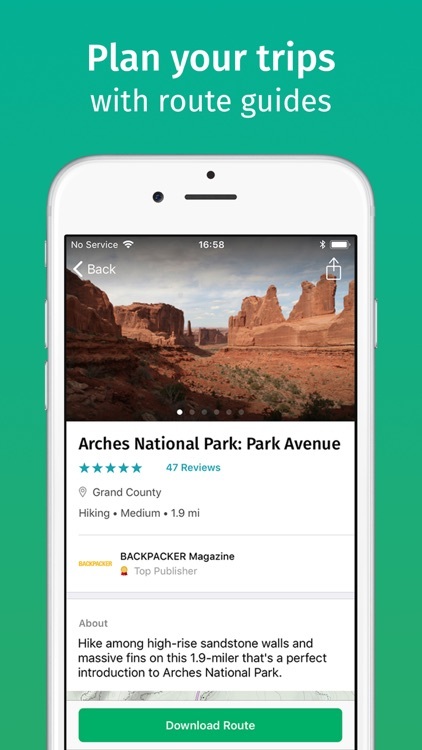 See routes posted by top publishing brands and find trails in national parks, state parks, and national forests. Check out every mile of Appalachian Trail (AT) and Pacific Crest Trail (PCT). Create your own routes on our website too, and follow them on your iPhone. 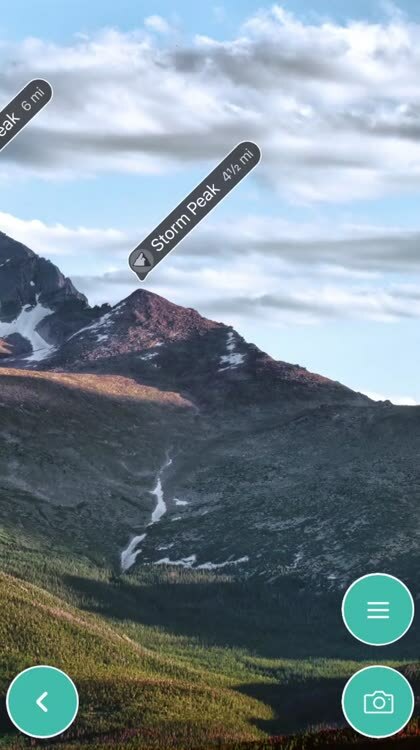 Skyline AR: Use your device’s camera to identify peaks, places, and other points with augmented reality. See direction arrows and waypoints when following a route. 3D Flyovers: See tracks and routes in amazing 3D. Replay your recorded tracks. Pan and zoom around pre-planned routes. BuddyBeacon: Safety first. 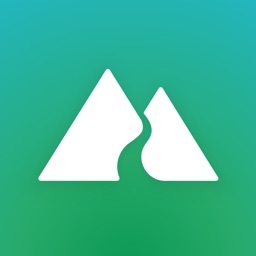 Privately share your real-time location with friends and family. Requires a data connection. Or, check out our PREMIUM + Map bundles with highly-detailed topographic maps in select countries: UK, USA, France, New Zealand, Canada, Netherlands, and Belgium. 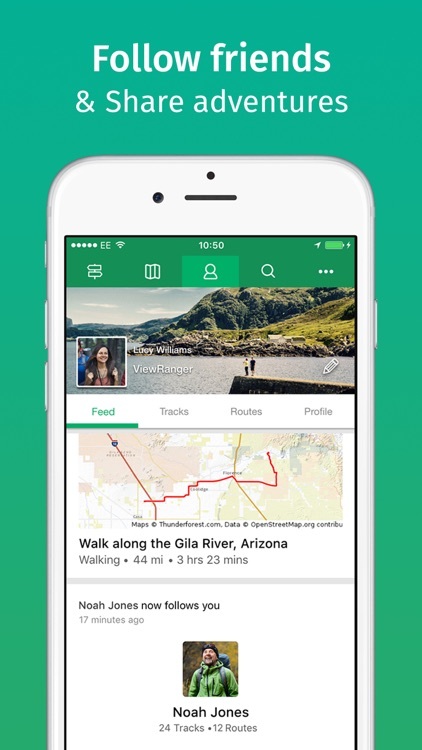 Download nearby routes directly on your watch. Pan and zoom maps in full screen to view areas in more detail. Follow routes and explore offline on Apple Watch Series 2 3 & 4 (or on earlier models when connected to iPhone). APPLE HEALTH provides detailed information about your activity, including the number of steps you’ve walked and your heart rate (when using Apple Watch™ or Bluetooth 4.0 enabled devices). 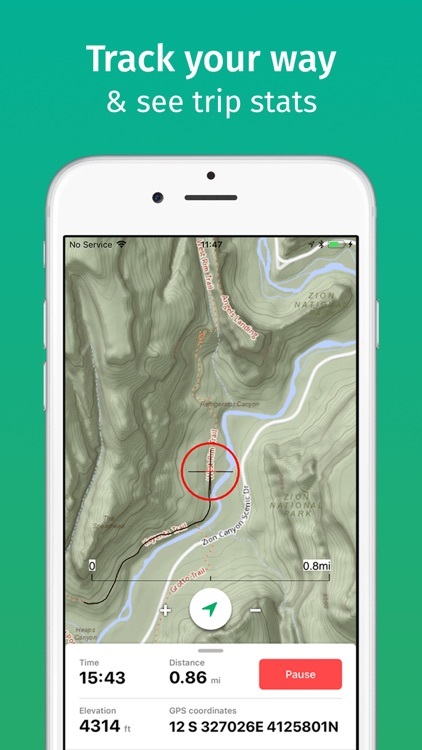 Tracks recorded from activities in ViewRanger can be saved to Apple Health as workouts. Premium, Premium + USA Maps, USA Maps, NRCan Maps for Canada, Premium + Ordnance Survey Maps for Great Britain, Premium + IGN Maps for France. Prices may vary per country. Prices are clearly displayed in the app. Subscribe, pay, and manage subscriptions in your iTunes account. Your account will be charged for renewal within 24-hours prior to the end of the current period at the subscription price option you have previously selected. Subscriptions automatically renew unless canceled at least 24 hours before the end of the current period. Refunds not provided for any unused portion of subscription.